Pediatric dentist specializing in dental care to children, adolescents, and teens and special needs patients of all ages. Here at Cahaba Valley Pediatric Dentistry, we are proud to specialize in pediatric dentistry. We truly believe in starting children off right when it comes to their dental health. It is our goal to ensure that each visit goes well so that they think of the dentist’s office as a good place. 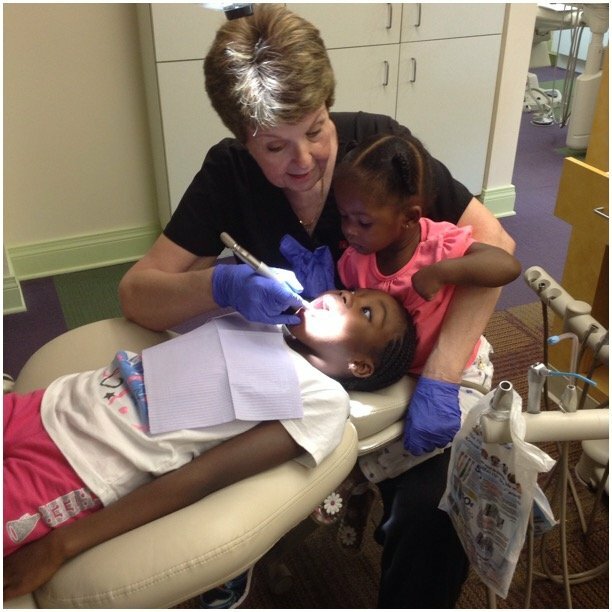 Our entire staff is wonderful with children, allowing them to relax while we care for their teeth. Dr. Jonathan C. Curtis Dr. Jonathan Curtis grew up in north Alabama and came to Birmingham in 1992 to attend Birmingham-Southern College. He graduated in 1996 with a Bachelor in Science and progressed on to the University of Alabama in Birmingham School of Public Health. Dr. Curtis graduated from the UAB SOPH in 1998 with a Master’s in Public Health. Dr. Curtis spent the next year pursuing his Firefighter I certificate, which he received in May of 1999, along with his EMT-Basic license. 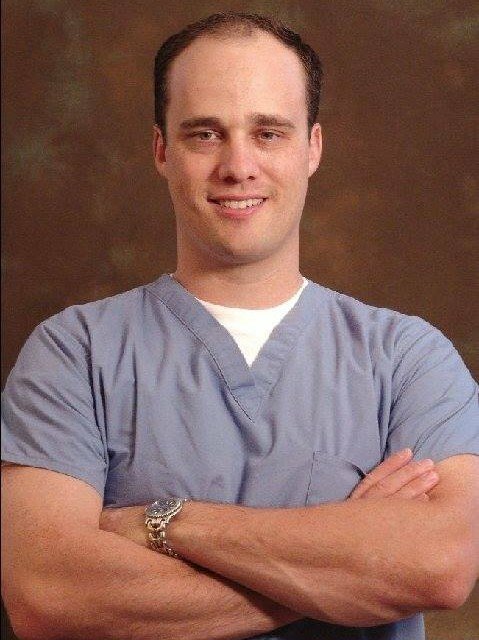 In the fall of 1999, Dr. Curtis began his dental training at the University of Alabama School of Dentistry. He graduated with his D.M.D. in 2003 and moved to New York City to pursue his certificate in pediatric dentistry at Schneider Children’s Hospital of the Long Island Jewish Medical Center. In this tertiary hospital, Dr. Curtis participated in the treatment of both well and sick children and children with special needs, both in a clinical and an operating room setting. After completion of his residency, Dr. Curtis moved back here to North Shelby County to begin private practice. Had the absolute best experience with my two girls for their first dental cleaning. The front desk lady was super helpful on the phone, and when we were greeted as well.I came in for my oldest to get her teeth cleaned, and she just added my youngest too! Would 100% recommend. 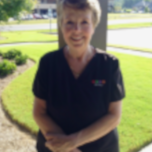 The staff is very courteous, my children love the Dental Hygienist, and Dr. Curtis is the best Pediatric Dentist ever. He talks to your child as he works through the procedures, explaining what he is doing and calming them at the same time. 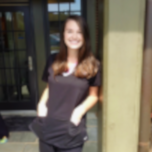 Its a great environment, great dental care, and great attitudes. My 2 year old had her first dentist appointment and they did a great job making her feel comfortable. She didn't have a clue that she was actually getting her teeth checked she was so consumed with the princess toothbrush she was holding. My son has been going to Dr. Curtis since he was a toddler. He is eleven now and Dr. Curtis has always done a great job with him. Dr. Curtis shows great patience with his patients! Everything was top notch for my one and three year olds. Each staff member couldn't have done a better job.